This week’s highlights: Sonnie Marie in GEV Magazine, Eleanor Rose in UnCovered Magazine and Jess San Giacomo in Lucy’s Magazine. Model Mayhem’s Sonnie Marie is featured in GEV Magazine. She is a freelance model based in Richmond, VA. Sonnie started modeling back in 2008 and has been absolutely in love with the art since then. She has been in commercials and catalogs, as well as featured on websites and has done promotional work. Sonnie is always on the lookout for more opportunities. Here is what she said about modeling on her MM profile: “I try to find a way to make each one of my photos captivating and different from other artists”. We look forward to seeing more of her work! 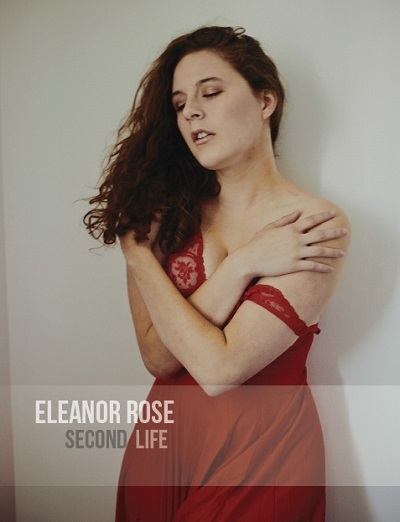 Eleanor Rose just recently scored a five-page feature in the August 2014 edition of UnCovered Magazine. Here is what Eleanor had to say about her feature: “My goal for 2014 was to start getting published and I have had my eyes on UnCovered Magazine (run by MM member Sal Hanna) since the first edition came out in January. After several months of hard work and determination, I am thrilled to announce that MM photographer Second Life and I grace a full five pages of their August edition!” Her hard work, a passion for art and dedication to modeling is paying off. There’s not a shadow of a doubt that she will be published again. 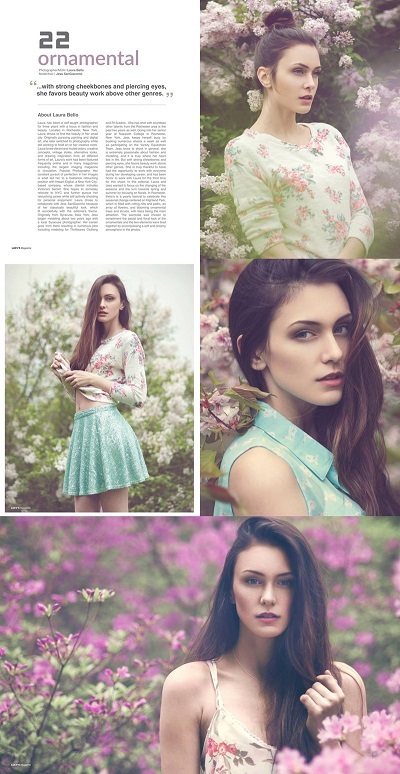 Model Mayhem’s Jess San Giacomo has just been seen in Lucy’s Magazine. Although Jess is relatively new to modeling, as she only started modeling in 2012, she has developed a great portfolio and a love for the art. She has worked with many photographers in the past. Jess states that she is always up for a variety of different shoots, including fashion, commercial, editorial, fitness and swimwear. We look forward to seeing how Jess’ career will develop over time. We want to celebrate the success of MM Members. If you want to be featured in the next MM News Roundup, please send Aviva a message titled “MM News” and let us know what you’ve done. Please include any relevant links and photos (with credits) that you have permission to use. And, don’t forget to update everyone in the Check Me Out forum.